This week we celebrated the world premiere and the first of 30 performances of staring at the bin, 27 music theatre miniatures for public spaces I wrote for the Munich Biennale International Festival for Music Theatre. On the 28th May the festival begins and my exhibition accompanying the project can be found in the six meter high cube situated in front of the Muffathalle in Munich. Hope to see you there. Staring at the bin is where the public, music and theatre directly meet, unannounced and unexpected. A collection of minuscule performances in public spaces, events so tiny they appear to be coincidences or strange chance occurrences. 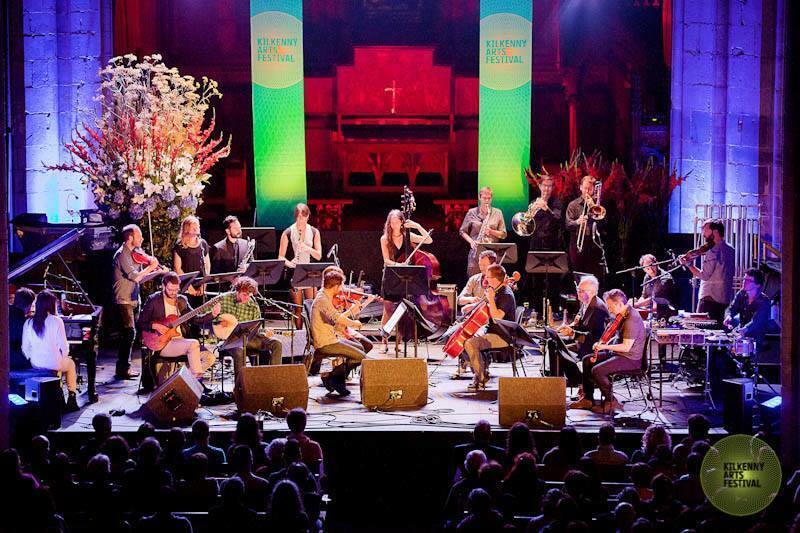 Musical and theatrical events are seamlessly fused to life in urban spaces, distilled to their essence; the rest, the beat, repetition or variation. Day to day life is framed and focussed as it provides the material for intimate interactions. Meeting eye to eye without an “art” context allows a new relationship, a direct response as all labels are removed, leaving space for ones own meaning. Disturbances in the rhythm of the day force a pause for thought, an opportunity to reinterpret the everyday routines of urban life. Something for nothing and unexplained, the events are unexpected, heightening awareness, stimulating a more immediate connection to surrounding people, places and occurrences. In advance of and during the entire festival these mini events are scattered around Munich capturing coincidental audiences. These are documented and throughout the festival an exhibition space will evolve and develop, a living protocol documenting an ongoing experience. DieOrdnungDerDinge are a group of actor/musicians who create staged concert programmes that explore the space between concert and theater/performance in a visual, playful manner. In June 2016 our newest work, His Master’s Voices – a musical séance, will be premiered at TAK – Theater im Aufbau Haus, Berlin. More information will follow shortly. Our work together began with the filming of the demo for my music theatre work, staring at the bin, which will be premiered at the Munich Biennale 2016. “Who is the most powerful on Earth?” (Wer ist der Mächtigste auf Erden?) 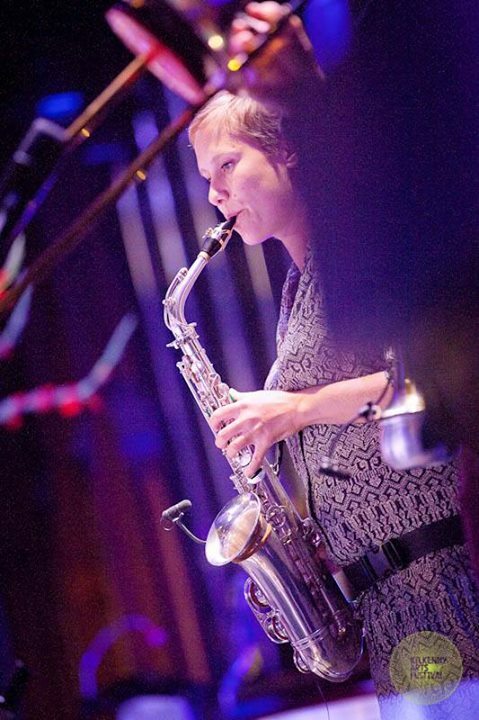 the audio picture book with music by Bohuslav Martinu played by the clair-obscur saxophone quartet and illustrated by Meriel Price has had an eventful year since it’s first release. 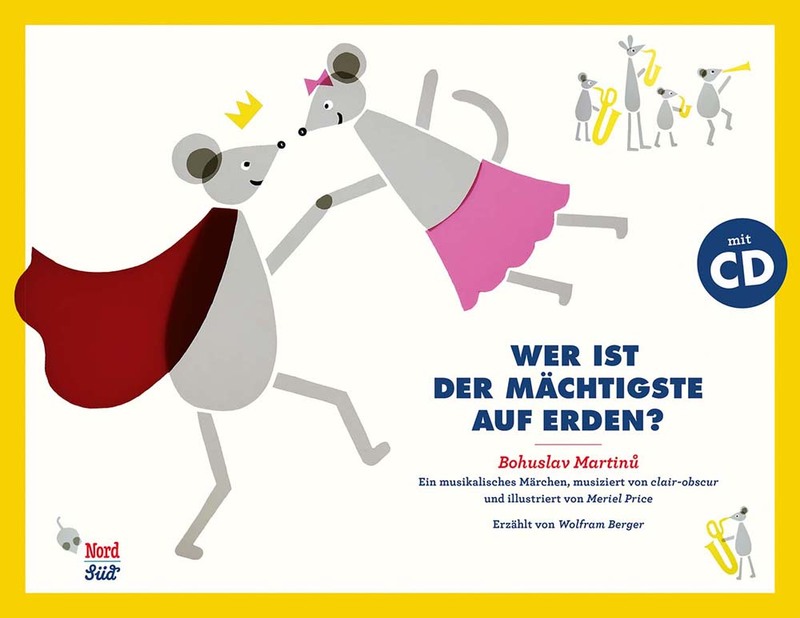 First it was nominated for the Leopold Media Prize and is on the recommended list of good music for children by the Verband deutscher Musikschulen. Wer ist der Mächtigste auf Erden? is an audio picture book with music by Bohuslav Martinu played by the clair-obscur saxophone quartet, narrated by Wolfram Berger and illustrated by Meriel Price. It is now available to buy through the Martinu Festtage here, Amazon Germany here, Amazon UK here or can be ordered directly from Meriel Price (see contact form) or the clair-obscur saxophone quartet. This marvellous musical fairytale, originally a ballet by Bohuslav Martinu, was arranged for saxophone quartet by clair-obscur’s tenor saxophonist Christoph Enzel. All the details of the story can be heard in the music, from the chattering of tiny mice teeth to the wink of an eye. These details and the charmingly cheeky narration of Wolfram Berger, inspired the bright illustrations I created by hand. The book was kindly supported by the Martinu Festtage and its founder Robert Kolinsky. It is published by NordSüd and is currently available in German. More information on other versions will follow shortly. This summer saw two outings for Ari Benjamin Meyer’s Symphony X, the German premiere in K21, Düsseldorf and the World premiere of the accoustic version in KW, Berlin. 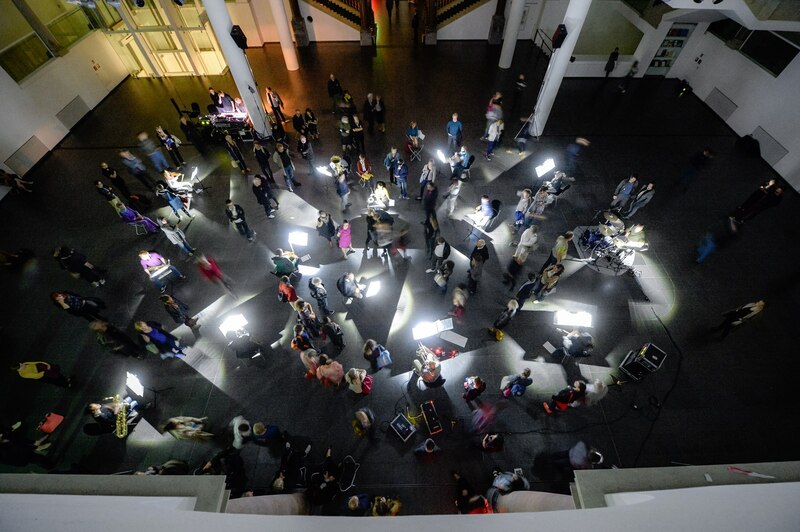 Both performances were of the installation version created together with artist Tino Sehgal. 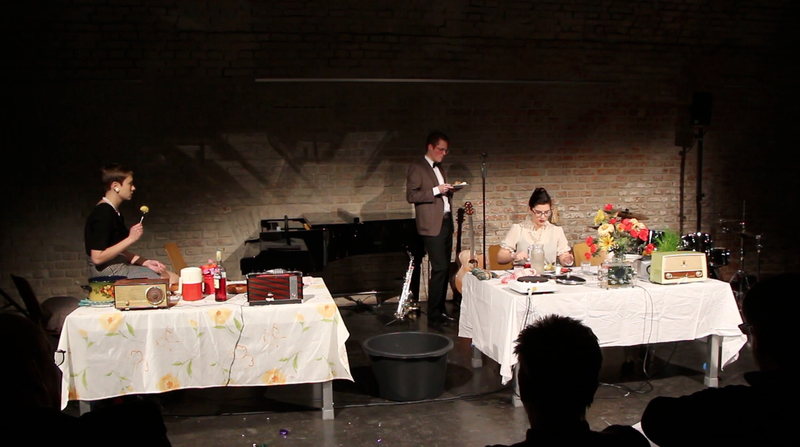 The performance in Düsseldorf was part of the SCHALL UND GLUT series from tanzhaus nrw.